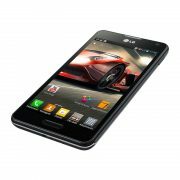 Xiaomi is well known for its quality, innovations and excellent smartphones with affordable prices. One of such smartphones is Xiaomi Mi 4c, an upgrade of its prior: Xiaomi Mi 4i. 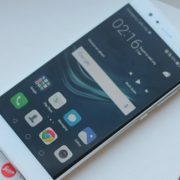 It uses a Qualcomm Snapdragon 808 and USB type-C, the trending technology for several years ahead. You can get it at a promo sale at Gearbest.com, $227.79 for Xiaomi Mi 4c 16GB version and $289.69 for Advance Edition with 32GB of internal storage. You will get a smartphone with a unibody design and soft touch matte back cover that’s so comfortable in the hand. It is coated for extra resistance to fingerprints and grease. Power and volume rocker button are made of stainless steel with precision CNC machines for a sturdy and stable feel. Xiaomi Mi 4c uses a very strong magnesium alloy. The soft touch back cover is available in 2 color options: black and white. It comes with the IPS 1080p display with 441 PPI and 95% NTSC color gamut. 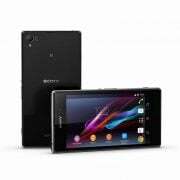 I think it’s amazing, because this resolution will not make your device run out the battery and the processor performance is not too heavy for 1080p display. Xiaomi uses the fully laminated Corning Concore Glass advanced OGS technology to integrate layers of protective glass and touch sensor into one. This eliminates light refraction caused by air gaps between each layer, so you can enjoy more screen light, richer colors, and better contrast. You will get a Qualcomm Snapdragon 808 g4bit @1.8GHz Hexa Core, GPU Adreno 418 and 32GB of RAM. The best one! This is the latest processor one level under Snapdragon 810. This SoC performance together with 3GB of RAM will make the applications and games run smoothly. The interesting thing is that this device supports the reversible USB type-C to transfer data faster and the quick charge feature. 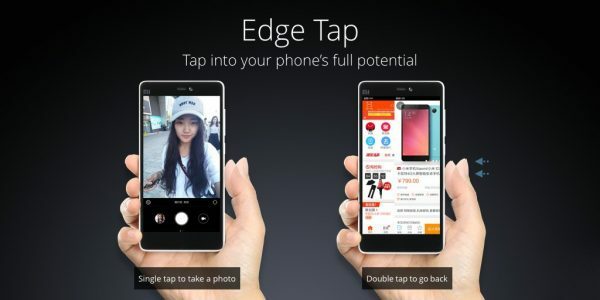 Xiaomi provides the other interesting features related to MIUI 6 system inside, such as Edge Tap. You can single tap on the right side of the device to take a photo and double tap to go back. At this moment, you will not find this feature in any other device, but Xiaomi Mi 4c. It’s nice, because it makes the navigation faster. You can also find the double tap screen feature to wake up the device. For camera, you get 5.0 MP front facing camera with 85 degree wide-angle, which is good for selfie and 13MP main camera with f/2.0 of aperture, 5 element lens, and dual flash LED. 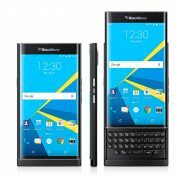 You can get Xiaomi Mi 4c 16GB for only $227.79 and Xiaomi Mi 4c Advance edition for $289.69 at Gearbest.com on their limited promo. Redmi Pro 2 with Snapdragon 675 Spotted Online; Could it be the Mystery 48MP Phone from Xiaomi?